If you need a 7-inch Android tablet device for performing basic tasks like browsing the web, watching videos or listening to music, an inexpensive Android tablet that costs under $50 is just about right for you. 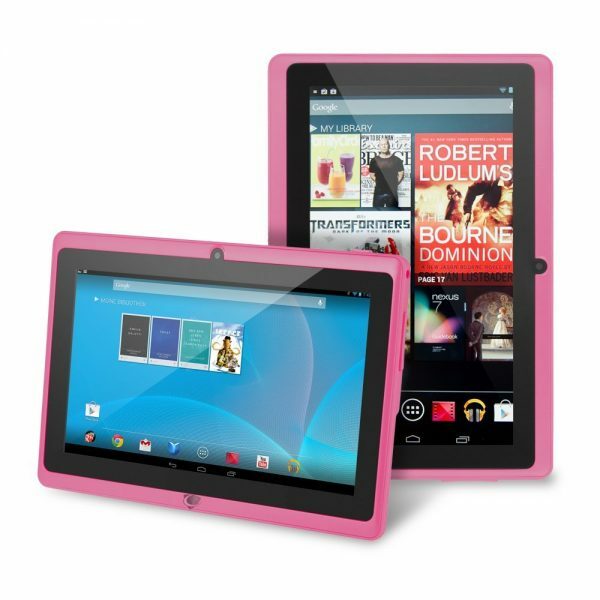 Listed below are the top 6 best Android tablets under $50. 1. Condroid X7 Google Android 4.2 Tablet PC: The Condroid X7 Google Android 4.2 Tablet PC is a good Android tablet device that costs under $50 and has decent enough hardware. 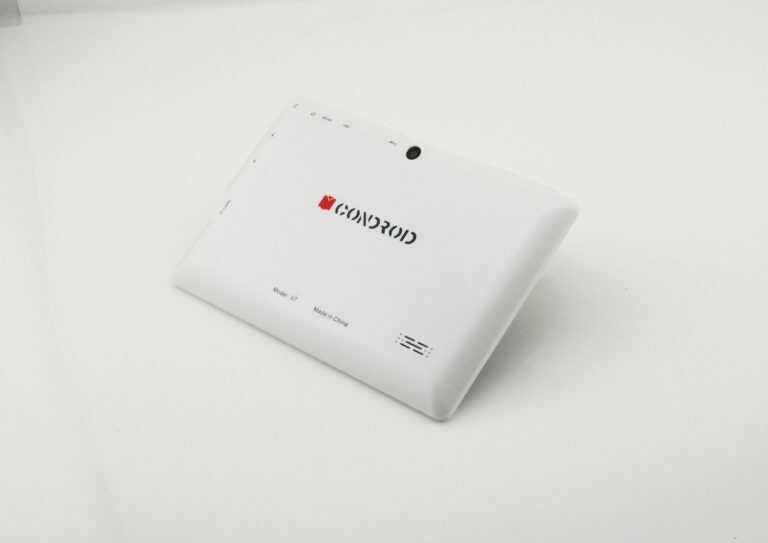 The Condroid X7 Google Android 4.2 Tablet PC has a dual-core 1.5 GHz processor, 512 MB RAM, 8 GB, 7-inch TFT capacitive multi-touch LCD display, 2 MP rear camera, 0.3 MP front camera and Android Jelly Bean. 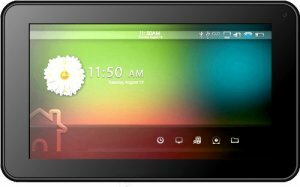 2. iRulu 7 inch Android Tablet PC: The iRulu 7 inch Android Tablet PC is the best value for money among the Android tablets that cost under $50. The iRulu 7 inch Android Tablet PC has slightly better hardware than Condroid X7. 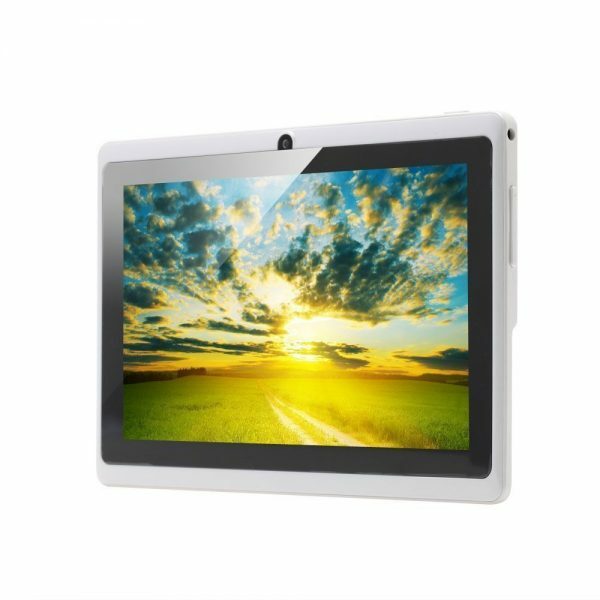 The technical specifications of the iRulu 7 inch Android Tablet PC are dual-core 1.5 GHz processor, 512 MB RAM, 8 GB internal storage, 3 MP rear camera, 0.3 MP front camera and Android Jelly Bean. 3. Lightahead LA-TAB23: The Lightahead LA-TAB23 is powered by a dual-core 1.2 GHz processor, has 512 MB RAM, 4 GB internal storage, 7 inch Full HD 1080p, 2 MP rear camera and 0.3 MP front camera. 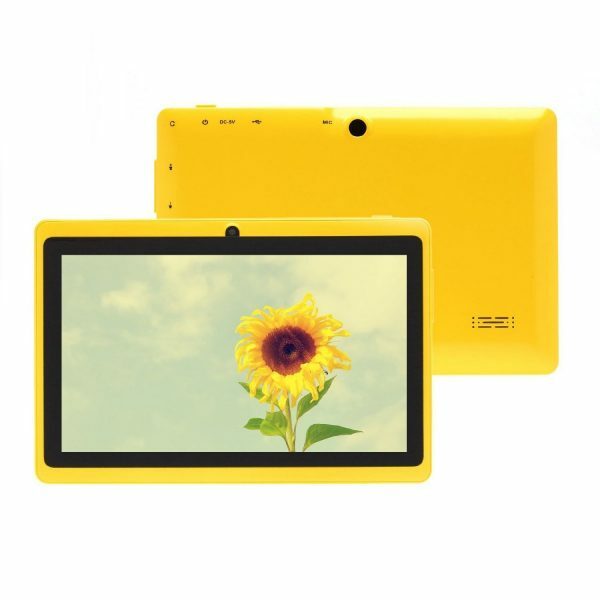 The Lightahead LA-TAB23 Android tablet costs under $50 and offers adequate performance for basic tasks. 4. Chromo Inc 7-inch Android Tablet: The Chromo Inc 7-inch Android Tablet is the most popular Android tablet PC under $50. The Chromo Inc 7-inch Android Tablet has a better 7-inch LED touchscreen with 1024×600 resolution. Other technical specifications include a dual-core 1.2 GHz processor, 512 MB RAM, 4 GB ROM, 1.3 MP front camera and Android Jelly Bean. 5. vital mini 704A: The technical specifications of the vital mini 704A are a dual-core 1.3 GHz processor, 512 MB RAM, 4 GB internal memory, 7-inch touchscreen, 2 MP rear camera, 0.3 MP front camera and Android Jelly Bean. 6. Tagital 7-inch Android Tablet: The Tagital 7-inch Android Tablet is a good enough Android tablet under $50 that gets the job done. The technical specifications are the usual fare, a dual-core 1.2 GHz processor, 512 MB RAM, 4 GB internal storage, 7-inch TFT LCD capacitive multi-touch display, 2 MP rear camera, 0.3 MP front camera and Android Jelly Bean. These are the top 6 best Android tablet PCs under $50.